Official updates of Real Madrid. Latest news, results, fixtures and everything you need. Real Madrid News is a registered trademark. All rights reserved.™ © Get in touch with us- fcrealmadridupdates@gmail.com Or follow us @fcrealmadridup via Twitter. Real Madrid began their run in the return leg of La Liga after their brilliant performance against Barcelona in the Copa del Rey. Zaragoza visited the Bernabeu and netted the opener due to mild relaxation from the Whites, but Cristiano Ronaldo and company made the team turn the score around with their excellent goal scoring skills. Altintop, Benzema, Marcelo, Granero and Carvalho made the starting lineup. Zaragoza waited in their half of the pitch for a chance to counterattack while Real Madrid played a slower game than they are accustomed to. Benzema had a chance to score the first strike of the evening from a header that was off target (6') and the visitors netted the opener four minutes later through Lafita, who scored inside the box after being assisted by Aranda. Kaka became the most active local player in the first half and scored the equaliser from his third chance after receiving a pass from Carvalho (31'). Zaragoza never reached Casillas' goal again in the remainder of the first 45 minutes. Real upped their pace after half-time and Ronaldo tallied a second inside the box after receiving a formidable assist by Ozil (49'). Looking for a third, the German midfielder surprised Roberto with an amazing shot in the area and gave his team a comfortable lead (56'). Lass came on for Alonso on the 60-minute mark and Kaka received a standing ovation when he was replaced by Callejon six minutes later. Zaragoza had one more chance when Postiga had a clear shot, but Casillas saved the day (71'). Higuain came on for Benzema one minute after that and Real started playing a less intense game, which allowed Zaragoza to have more possession though without posing much of a threat. Mourinho's men looked for a counterattack to seal the match and Marcelo ended up injuring himself. With no substitutions left, the coach positioned him in midfield and used Callejon as a left back. The Whites were basically one man down in the final minutes of the match, but they didn't suffer and kept their lead to remain table toppers in La Liga. Aspiring writer to inspire young minds and a person who loves Real Madrid. 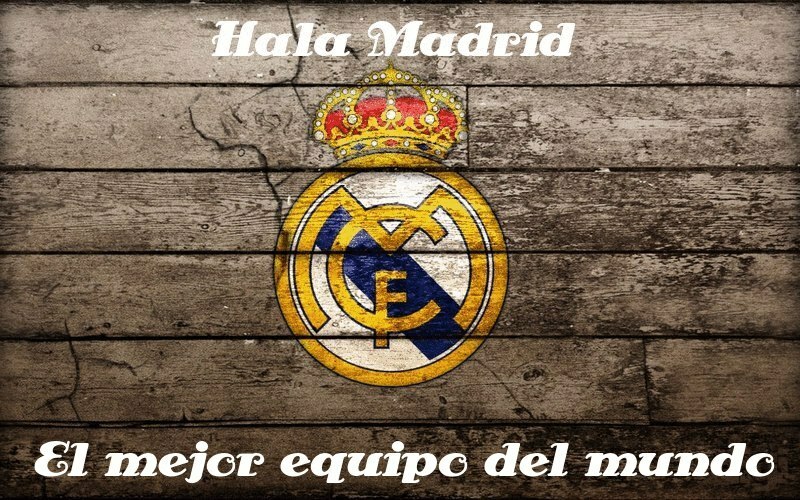 Real Madrid ™. Picture Window theme. Theme images by rami_ba. Powered by Blogger.